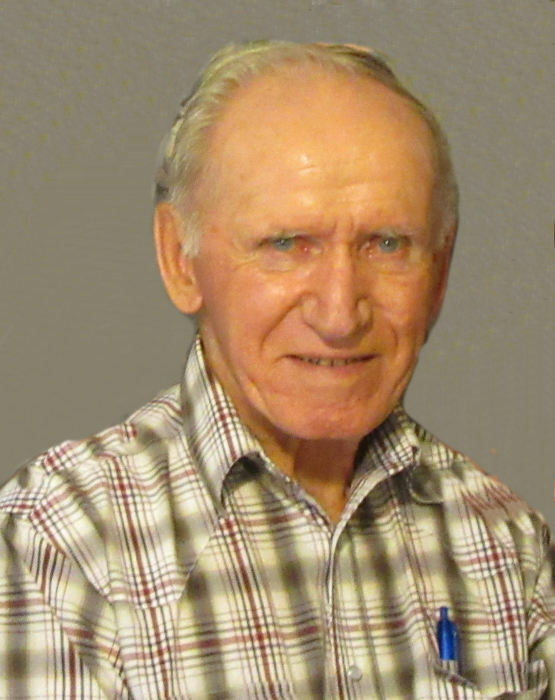 Obituary for Bill Musterer | Westlock Funeral Home & Crematorium Ltd. It is with great sadness that we announce the passing of William (Bill) Eric Musterer of Dapp, AB, on April 12th, 2019, at the Westlock Hospital. He leaves to mourn his passing his son, Randy (Starlene) of Dapp and their children, Noah and Hannah, and his daughter, Shelley (Bill) Slobodian of Whitecourt, AB and their children, Carlene (Aaron) MacDougall of Edmonton, AB, and John, Erich and Alex Slobodian. He was predeceased by his wife, Carolyne and his father Erich Musterer. Dad was an only child, but he had many cousins and friends that he treasured forever. Dad was born to be a farmer. He loved to be out on the land, spring, summer, fall and winter. May the sun be warm upon your face, and the rains fall soft upon your fields. A Memorial Service will be held on Saturday, April 20 at 10:30 a.m. in the Dapp Community Hall. Donations gratefully accepted to Jarvie Fire Department, Pembina North Community School (Dapp) or charity of one’s choice.